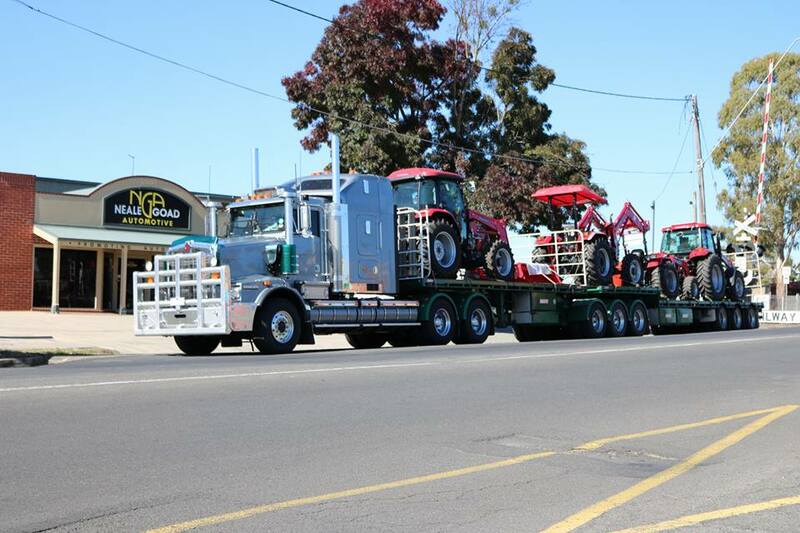 This is just the first load of Mahindra tractors headed to the Farmworld field days in Warragul! This is not even half of the gear that we have headed down! Be sure to come and check out our display from Thursday to Sunday this week! There will be a display of Mahindra cars and tractors ranging from the 25hp E-max to the new 100hp M-Force, as well as a range of Hercules loaders!